After the recent announcement of the upcoming talent search of MNL48 teen idol group in partnership with ABS-CBN and its registration and audition tour dates, Hallo Hallo Entertainment (HHE) launched the first batch of MNL48 merchandises last Saturday, October 14 to coincide with the first stop of the MNL48 tour at Sta. Lucia East Grand Mall. 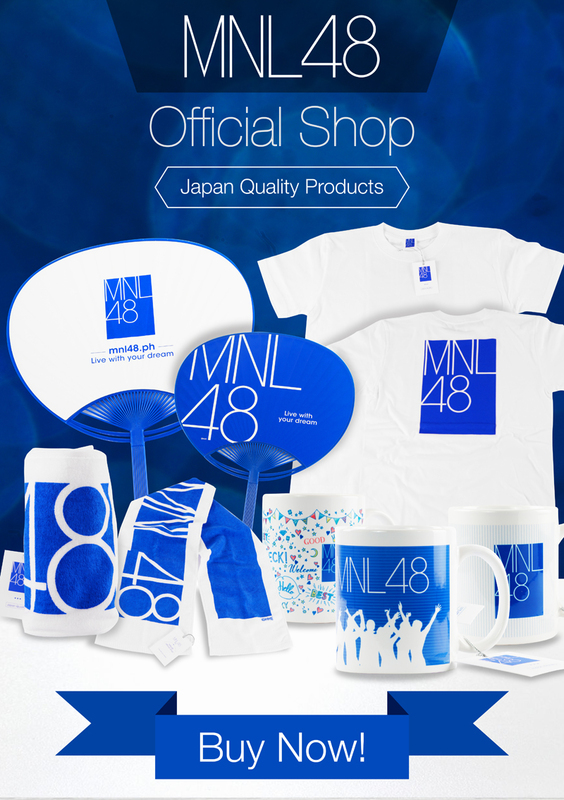 Aimed at making shopping easier, effortless and enjoyable, supporters and applicants can now purchase the first batch of Japan-quality MNL48 merchandise such as such as mug, shirt, neck towel, and fan exclusively in Hallo Hallo Mall (HHM). 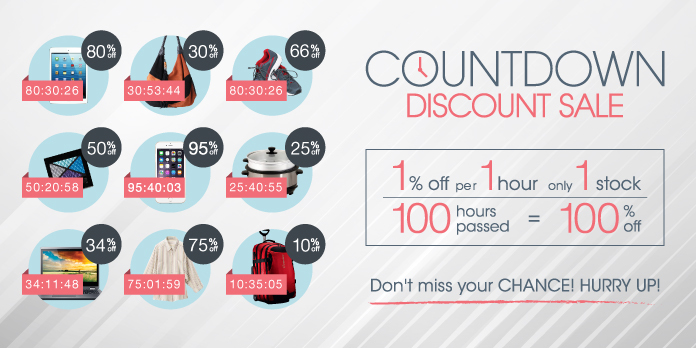 HHM has widened its reach as it constantly expands by consistently offering new items in their online shopping mall, and by adding MNL48 Official Shop to its growing list of merchants, this will give more flavor of excitement to shoppers especially to those who are following the journey of MNL48. 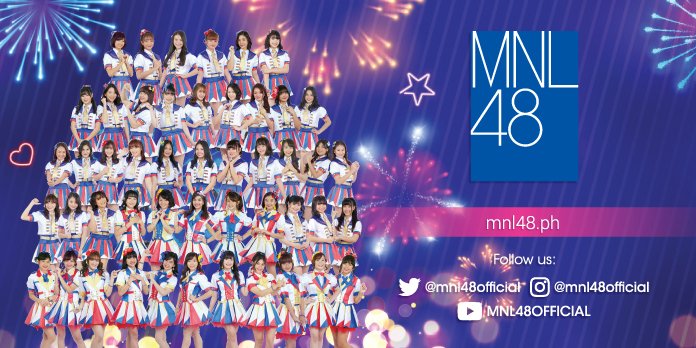 Since this is the initial items of the MNL48 merchandise, shoppers can expect more premium items to be released soon at MNL48 Official Shop in MNL48 website, mobile app and HHM. 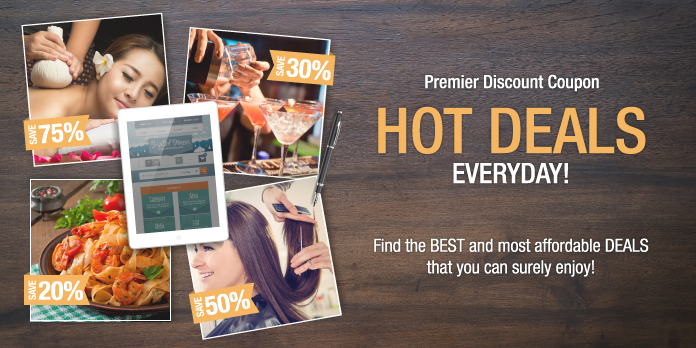 HHM is the Philippine’s biggest online shopping mall that provides a secure system for anyone to buy and sell anything at the convenience of their home without any risk. For details, prices and to purchase, visit MNL48 website or Hallo Hallo Mall through this link: http://mall.hallohallo.com/mnl48-detail-page.